Factory new LWRC IC-PSD SBR, $1725 shipped. Factory new PWS MK107 in 7.62x39 SBR, $1525 shipped. Brand new custom AR 5.56 SBR, SOLD. Excellent condition FN SCAR 16S 10.5" SBR, SOLD. 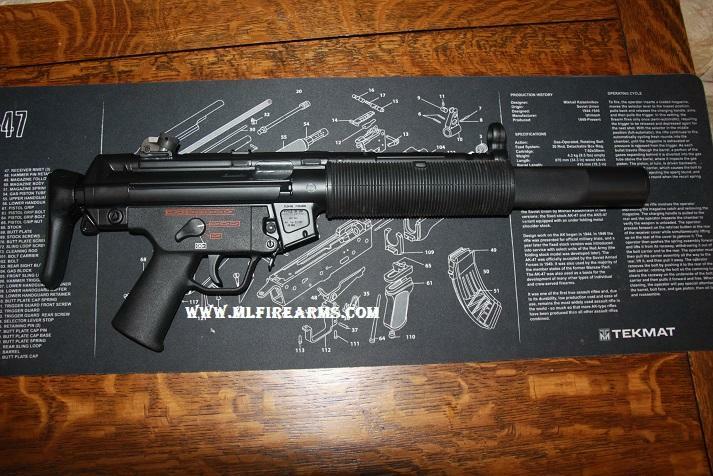 Excellent condition RDTS H&K MP5SD HE SBR, $9025 shipped. Factory Orginal Norinco M14 Post Sample, SOLD.